Come and learn in a relaxed environment, just you, me and a hole heap of sugarcraft items! I teach beginners to intermediate levels. You may book a course of several sessions or just a one off class. Prices start at £25 per hour but that reduces the more hours you book in one go. It will all be tailored to your specific requirements. Your class can take place of an evening or weekends. There’s piping, flowers, drip cakes, brush embroidery, models, covering a cake and so much more. Contact me for prices. 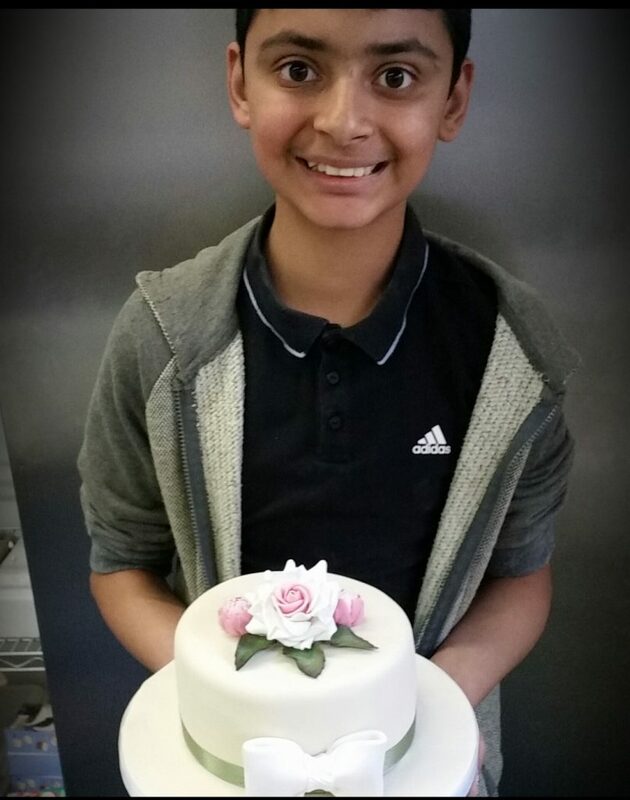 I would highly recommend the cake decorating course, huge huge help to know all the basics you cover so much and such an amazing and helpful tutor who helps in and out of course. Amazing equipment too and would definitely recommend the fondant course. 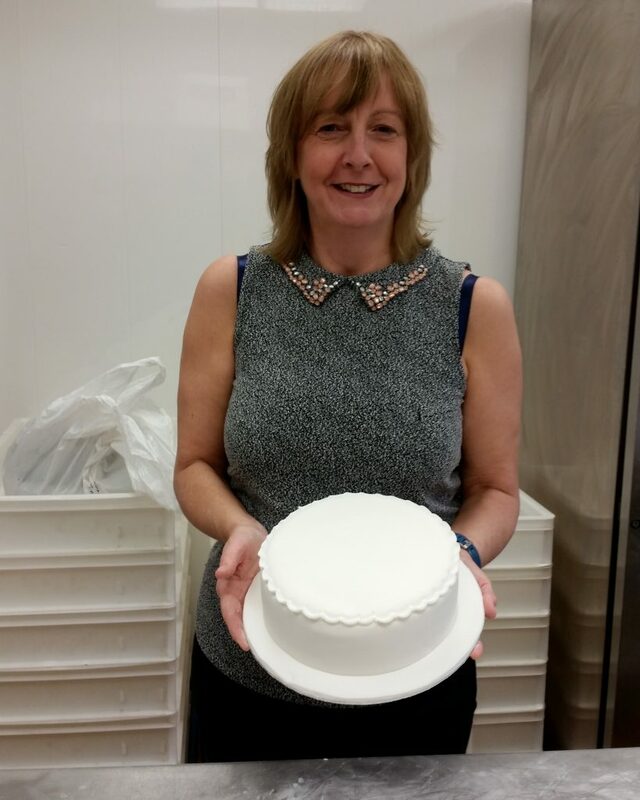 Had the most fantastic time learning how to cover a cake with Michelle. I would highly recommend these one to one lessons. Michelle, thank you so much for the amazing Wilton courses. 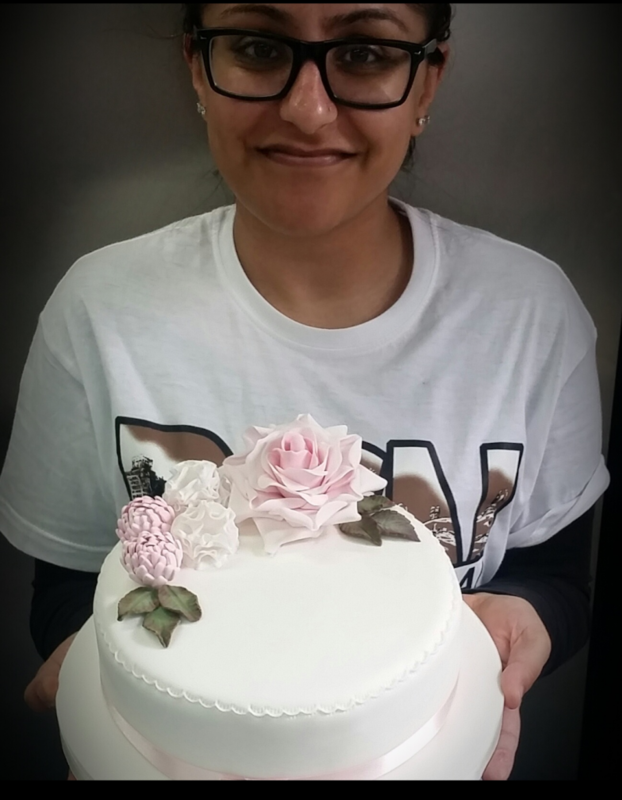 I learnt soooo much and feel so much more confident working with fondant and making flowers. Definitely a course worth doing and would recommend to everyone. Thank you so much. 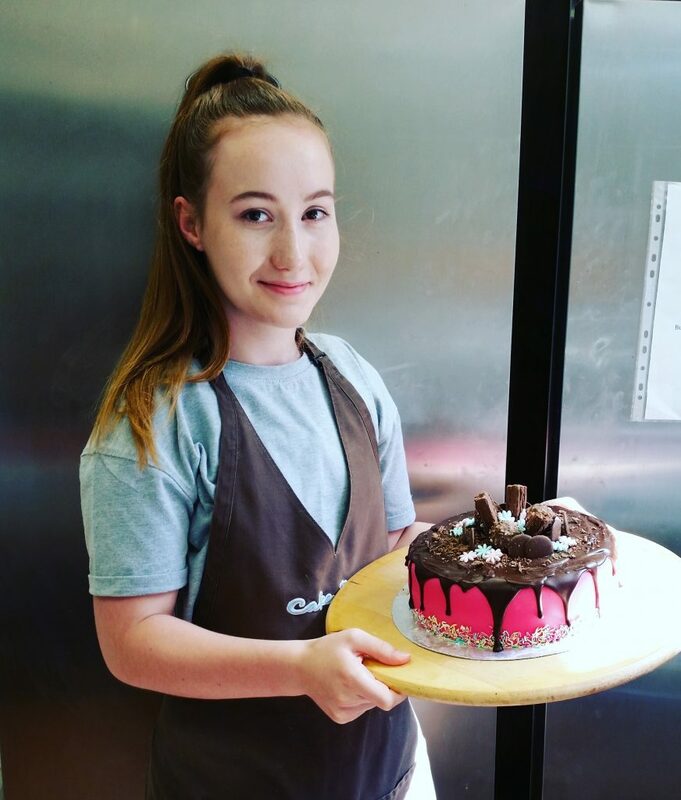 I decorated my dream chocolate drip cake where Michelle showed me how to level out my cake and get a layer of smooth pink icing. I also learned different decorating techniques where I made decorative flowers. I had a great experience and would love to do it again.